The Start Of Spiritual Awakening. A Memoir. 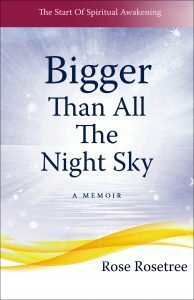 WARNING: This firsthand memoir of spiritually awakening to one’s life purpose may be contagious. 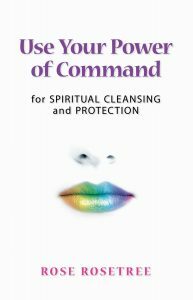 Do not read it unless you’re prepared to accelerate your unique spiritual journey. Usually a memoir aims to… tell the author’s story. 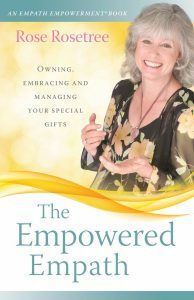 By contrast, this memoir was written by an active RES practitioner who spends nearly every day of her life helping clients to grow emotionally and spiritually. No wonder, Rose Rosetree aims to help you to appreciate your own story. And even jump-start your spiritual growth. really effective skills for reading people’s energies. 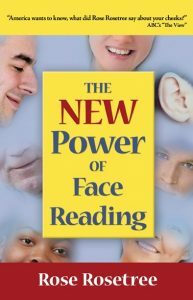 Yes, you can learn to read faces… in ways that are nothing short of amazing. Expect to be amazed by all you can find. Because it’s so easy to access hidden knowledge that is accurate, practical, surprising, and so much fun. As a result, you’ll communicate better. Boost self-esteem, too. Photo illustrations, creatively used, help your physiognomy skills to develop fast. You can learn to read auras. Definitely! This how-to book can help you whether you’re a beginner, have intermediate skills, or are an advanced aura reader. 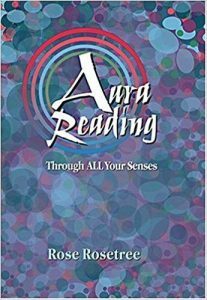 the easy-to-learn method of Aura Reading Through All Your Senses®. Complete instructions here will help you to profile anyone you choose, in person or from photographs. Learn how to research 50 vital areas of life, such as Confidence, Sexual Stamina, Loyalty, Chemical Addictions, Intelligence, Problem-Solving Ability. Emotional and spiritual growth, in ways that improve your life — that’s the purpose of these skills for energy healing. Because these books for self-healing were designed by an experienced teacher of skills, serving the public since 1970. The author’s field is RES (short for “Rosetree Energy Spirituality”). Book Four. 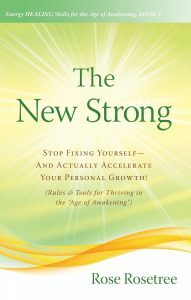 The New Strong: Stop Fixing Yourself—And Actually Accelerate Your Personal Growth! Are you energy sensitive? Everyone has that potential now, because we live in The Age of Awakening. Unfortunately, many of us are struggling to use that sensitivity in ways that are productive. Learn how to benefit from enhanced energy awareness—and in far less time than you’re probably spending on self-improvement now. Really Effective Skills to clean up your aura. An excellent set of skills for Energy HEALING. Move out many kinds of stuck energy that limit quality of life, success, and happiness: Psychic coercion, astral ties, stuck spirits, and more. Packed with practical information, tested internationally — these skills are the quickest techniques you can use (and gain real-life results). 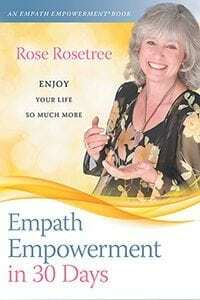 Let Rose Rosetree empower you to enjoy your life more… in very human ways. 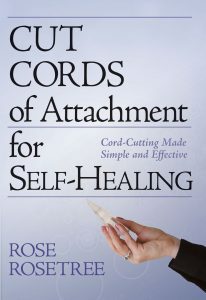 Discover the only trademarked system in America for cutting a cord of attachment, 12 Steps to Cut Cords of Attachment®. And this is where to start, with the essentials for self-healing. Step-by-step instructions help you to achieve permanent aura-level healing, with results that can fast-track you to more happiness, health, and success. Could you be an empath? One in 20 people was born with at least one gift for directly experiencing what it is like to be another person. Until you get skills as an empath, you’ll suffer. Unskilled empaths are LESS effective in life than non-empaths. But, with skills, you can become MORE effective than non-empaths. The easiest way in the world to become a truly skilled empath! Just do one short chapter a day, and up to 10 minutes for homework. After one month, voila! You’re a skilled empath. Unskilled empaths suffer, but they don’t have to. Learn skills that based in your amazing spiritual consciousness. Inquiring minds want to know. Well, many empaths have that kind of mind. Explore the skills of Empath Empowerment that were in Book Three of this series. Only this time you’ll go into the knowledge so much deeper, it’s almost like gaining 20 years of experience as a skilled empath — simply by reading 310 fast-moving pages. Take your empath skills further, strengthening your sense of self even more. 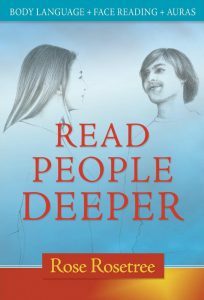 An array of techniques for “Skilled Empath Merge” will allow you to directly experience what it is like to be another person of your choice — powerfully, clearly, safely. In this Age of Awakening, millions of souls can awaken into Enlightenment. But this doesn’t just happen. RES Enlightenment Coaching can make a huge difference. If you’re a spiritual seeker, know that books in this category can help you advance on your sacred path of personal development. 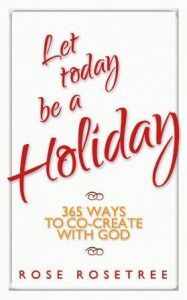 Also called “365 Ways to a Stronger You” in the eBook edition. Over 400 flexible techniques allow you to experiment. Your way. One creative day at a time. Note: The book titles are different, depending on whether you read the paperback or the eBook. Gain new clarity that can really help you earn more money. 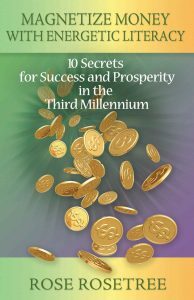 An abundant resource, packed with innovative skills, counter-culture understandings, and… shocking aura reading research on Law of Attraction, Seed Money, and other popular ways to gain prosperity. What really works for making money? Also, what doesn’t? Follow a fictional empath’s coming-of-age story. This spiritual thriller, brimming with social satire, is set in 2020. Rose does not sell her print books through the Amazon “Marketplace” OR the Barnes and Noble “Marketplace.” Nor through the various online book re-sellers listed there. Any of these companies that advertise her paperback books as “new” do so falsely. And, of course, not a cent of the income generated by “Marketplace” vendors… will go to the author and indie publisher. Please do not patronize these unethical merchants. 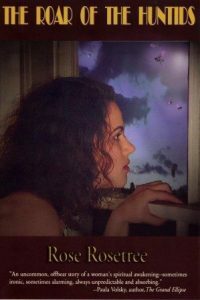 Visit Rose’s Author Page on Amazon.com. Depending upon which RES titles you’re purchasing for your bookstore or library, please contact the appropriate distributor or wholesaler. Most books by Rose Rosetree are available in America through New Leaf Distributing. Or, in Europe, order through Gazelle Book Distributors. For these, use your regular wholesale account with the Ingram Book Company. Or call 800-937-8200. With 43 rights contracts so far, over 397,000 copies of Rose Rosetree’s books are in print. Including a national bestseller for Random House Germany. Altogether, authorized editions of books in the emerging field of Rosetree Energy Spirituality [RES] have been published in Arabic, Bulgarian, Chinese, Czech, Estonian, German, Japanese, Kurdish, Lithuanian, Russian, Spanish and Turkish.